Our first Welsh whisky! This is a double tasting with both of our thoughts! Penderyn distillery is the first new age (since the 19th century) whisky distillery in Wales. 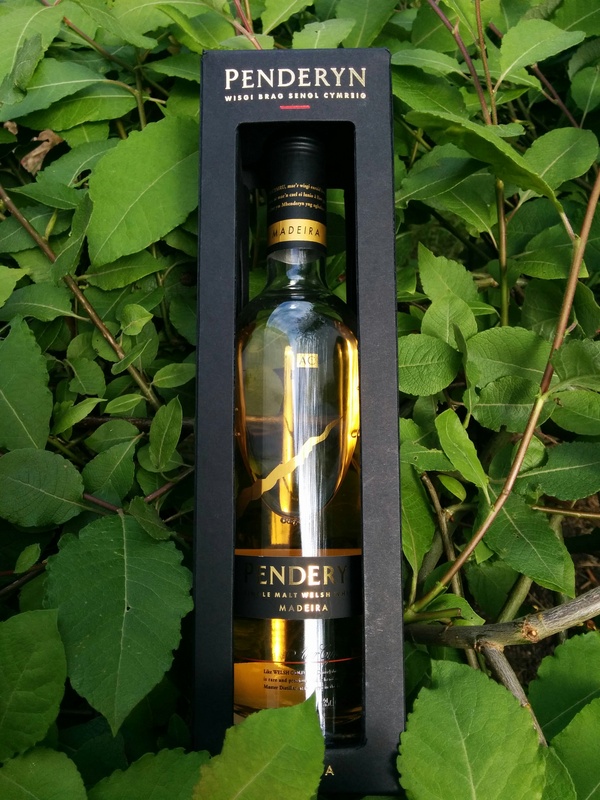 The Penderyn Madeira Cask Finish can be found in the UK at some supermarkets in 35cl bottles.